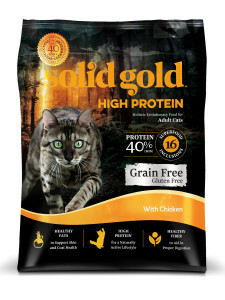 In stores now next level nutrition for physically active pets! 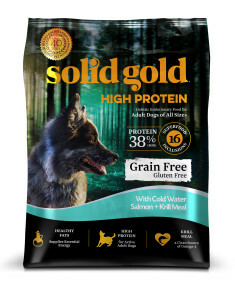 Dog Formulas are package in 4, 11 and 22 pound bags. 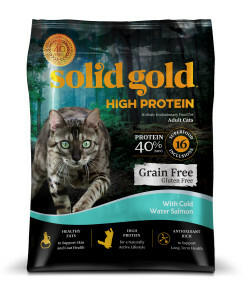 Cat Formulas are packaged in 2.5, 5 and 10 pound bags. 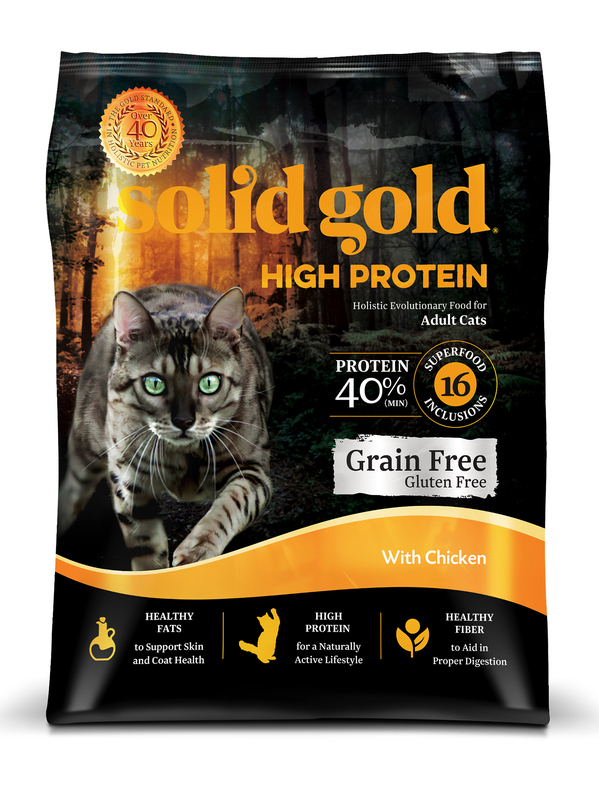 A longtime pioneer of natural, holistic animal nutrition. 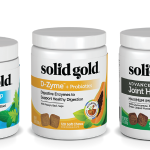 Solid Gold specializes in the development of “non-allergenic” products, which work together to enhance total health, boost the immune system & protect against disease. 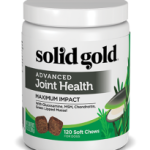 This approach to whole-body health stretches across all their offerings and these great new foods are no exception. 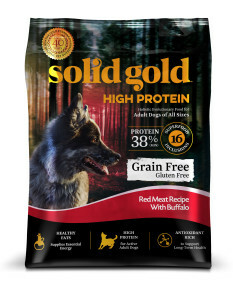 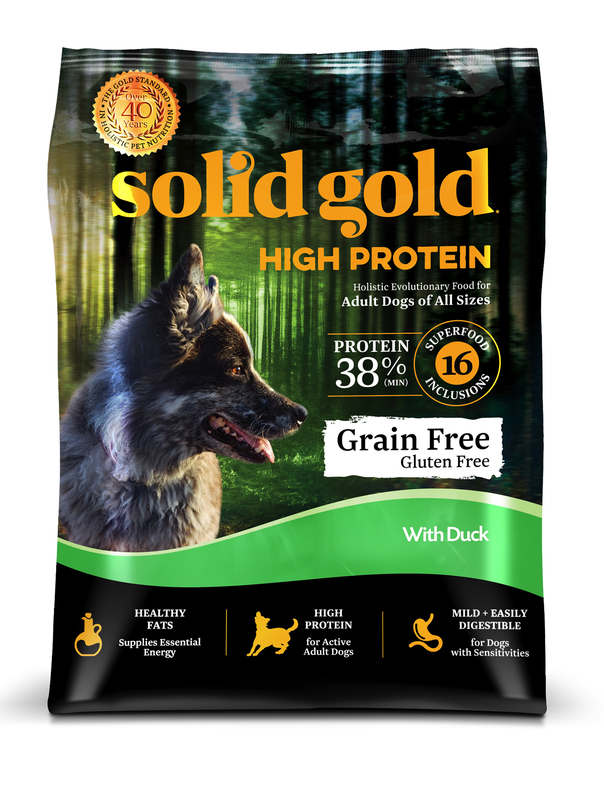 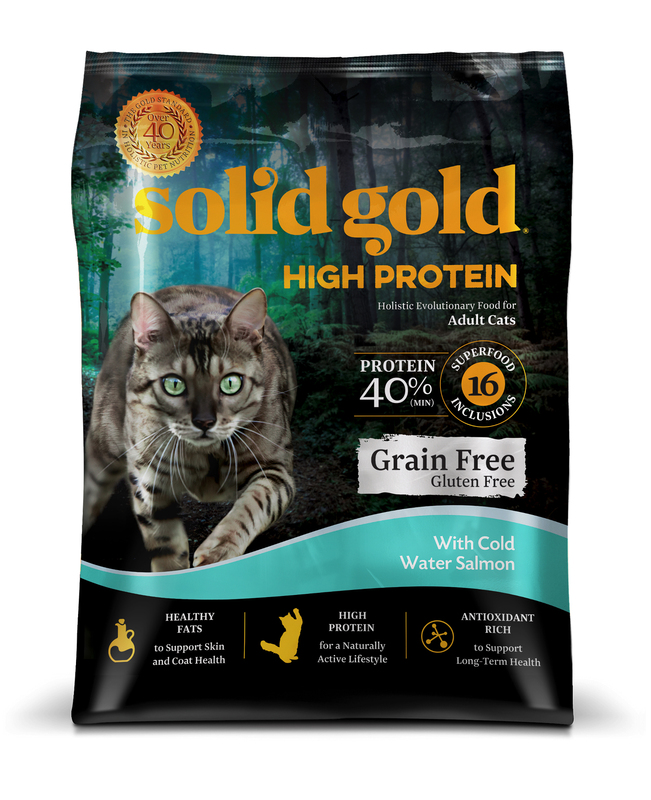 We’re thrilled to add Solid Gold High Protein to our catalog as a great solution for the pet owners seeking a diet that can sustain their pets active lifestyles.